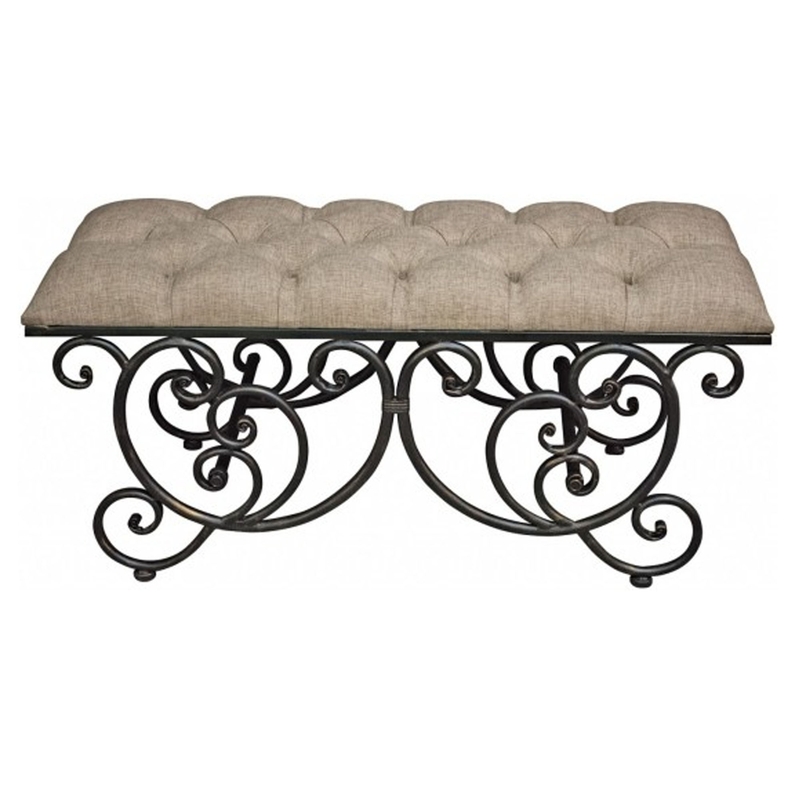 This piece of furniture is an absolutely gorgeous upholstered bench. Not only is it comfortable and practical, but it's stunning. It'll certainly tie either your indoors or outdoors feel a lot more complete. It's absolutely gorgeous and would fit in perfectly anywhere.